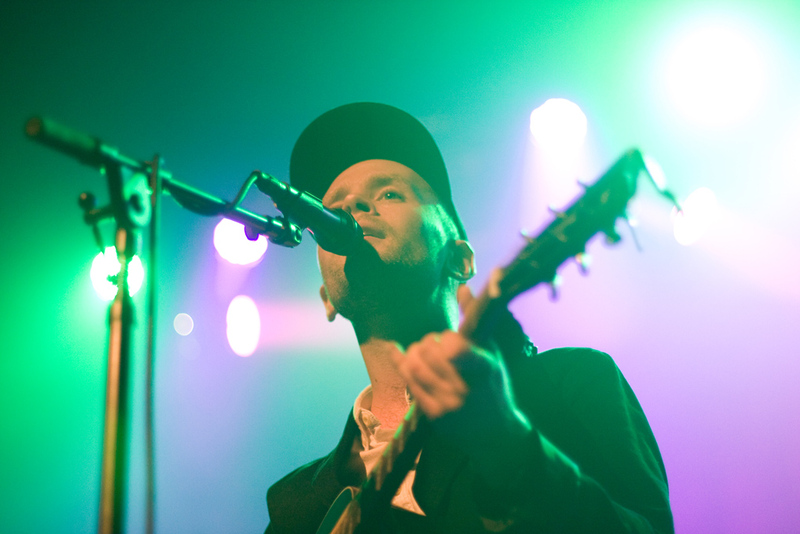 If you had asked me, two days ago, what would give me reason to limber my nearly 30-year-old bones for another year or what balm might ease worries from my troubled brow in 2015, I would not have thought to ask for a new song each week from Jens Lekman. That would be a gift too generous and sweet to imagine, much less demand. But here it is, no Santa needed: Lekman plans to deliver a new tune, or a melodious fragment of one, throughout 2015 as he polishes the full-length follow-up to I Know What Love Isn’t. You see, I spend a lot of time on my songs, on their details. I sweep the streets that my characters walk on and polish every doorknob until I feel confident to let other people in. But it does lead to a very isolated creative phase. Follow Lekman on SoundCloud and hear his first dispatch below.